What is done and what to strive for? The response can be found by Prykarpattya and Zakarpattya amalgamated hromadas in the financial capacity assessment of 2017, prepared by the experts of the Financial Monitoring Group of the Central Reform Office under MinRegion (with the support of the U-LEAD with Europe Programme and the SKL International project). 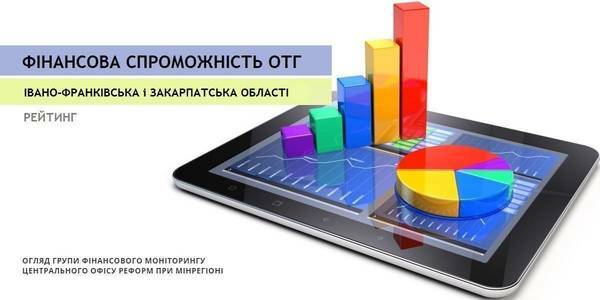 There is an increase in the own revenues per capita of AHs of the Ivano-Frankivsk Oblast. 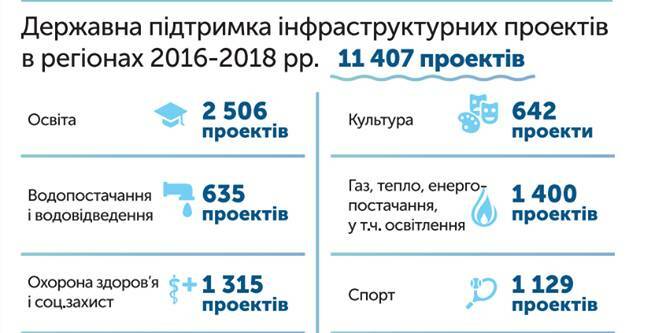 This indicator increased by 597.0 UAH and amounted to 995.3 UAH in 11 AHs of the oblast (including: in 8 AHs, formed in 2016, this indicator increased by 3.5 times and is UAH 1042.7, and in 3 AHs, formed in 2015 – it increased by 50.2% and amounts to UAH 901.4). Last year three hroamdas of the Zakarpattya Oblast worked on direct interbudgetary relations with the state budget. 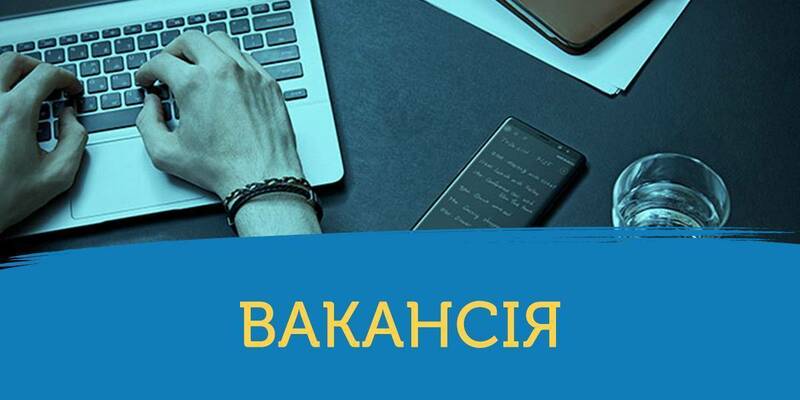 The average indicator of own revenues per capita in 3 AHs of the oblast increased by UAH 899.3 and amounted to UAH 2858.8 (including: in 1 AH, formed in 2016, this figure increased by 2.3 times and is UAH 2519.3, and in 2 AHs, formed in 2015 – it increased by 35.9% and makes up UAH 2940.5).